Boasting over $80,000 in recent updates including James Hardie cement siding, all new windows, refinished hardwood flooring throughout the entire house, kitchen with granite counters and stainless steel appliances, entire interior painted in today's colors, screened sunporch and paver patio PLUS an open flow floor plan. 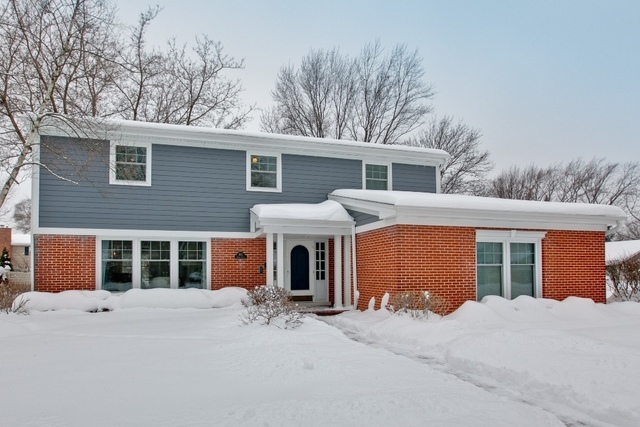 Refinished fireplace, updated bathrooms, professional landscaping and a 1st floor laundry. Walk to Olive Elementary and Thomas Jr. High School.